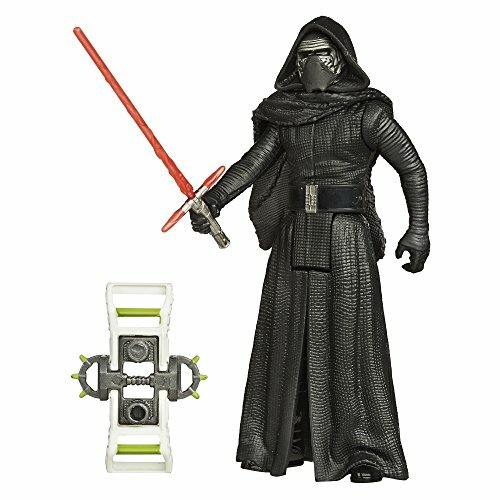 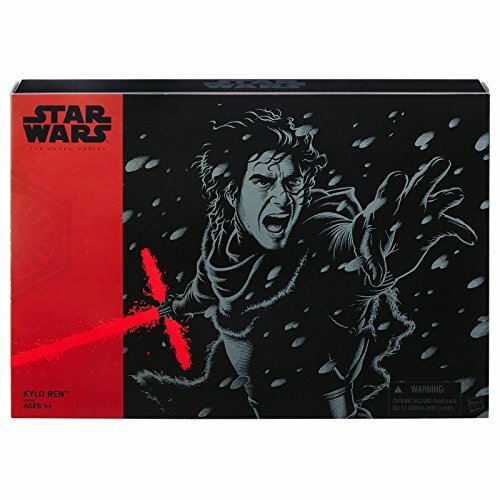 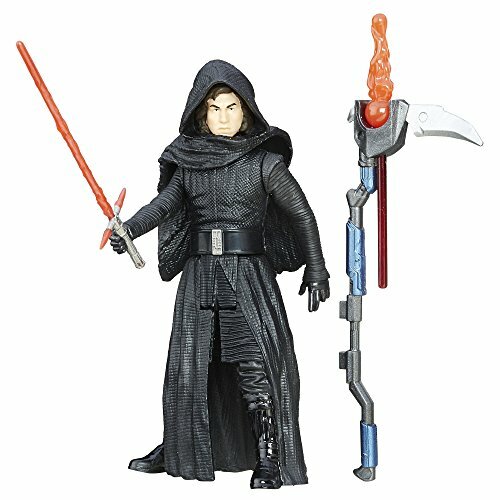 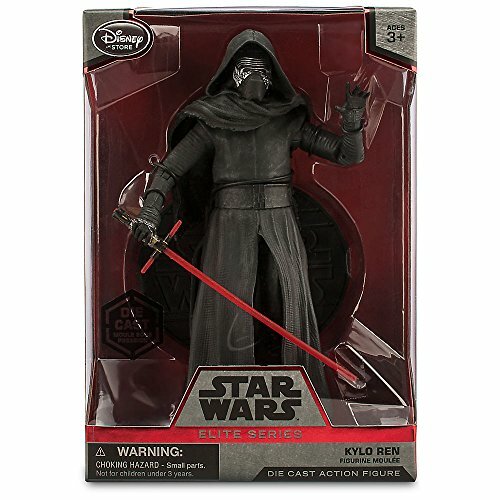 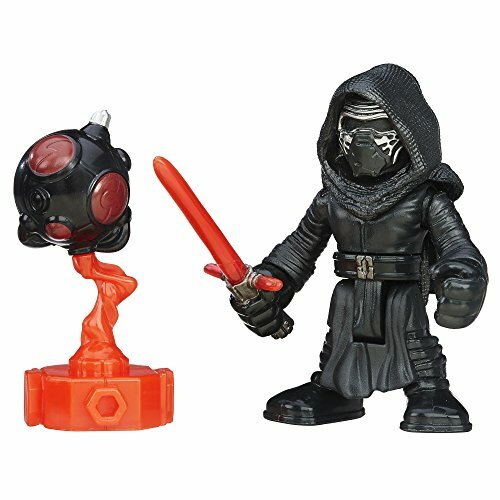 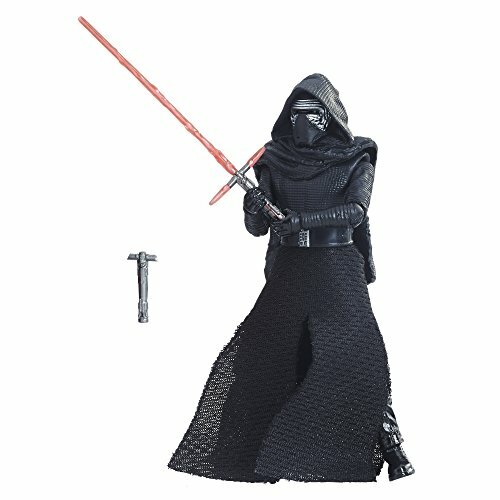 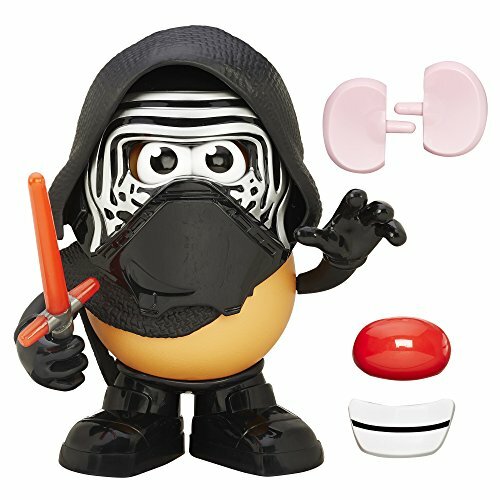 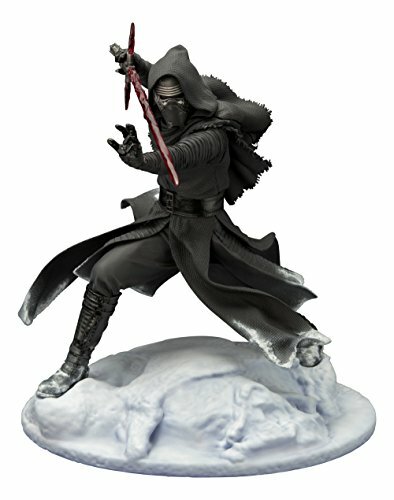 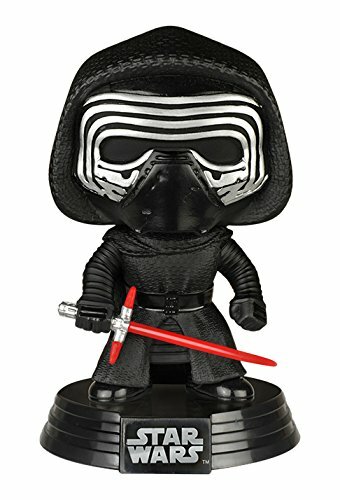 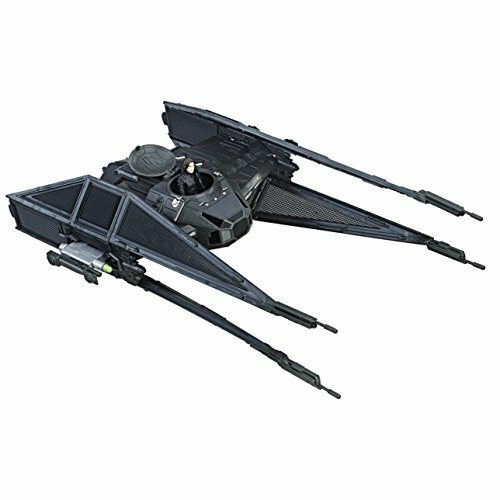 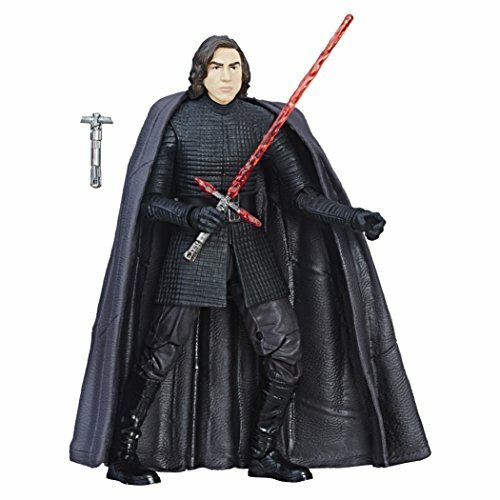 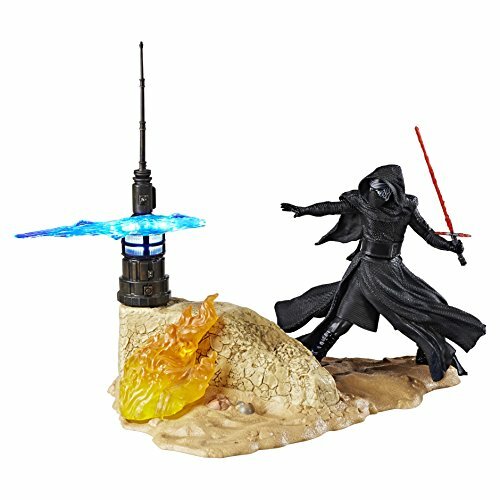 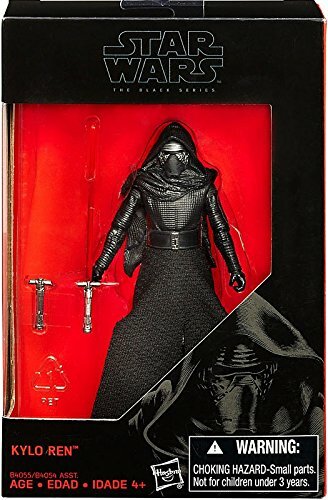 Find awesome Kylo Ren figures and toys. 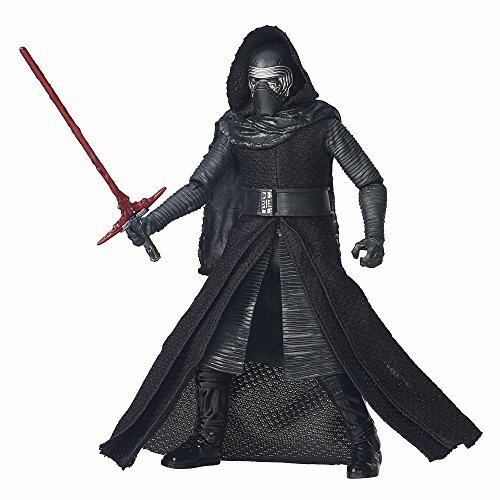 The villain was first introduced to Star Wars fans in The Force Awakens. 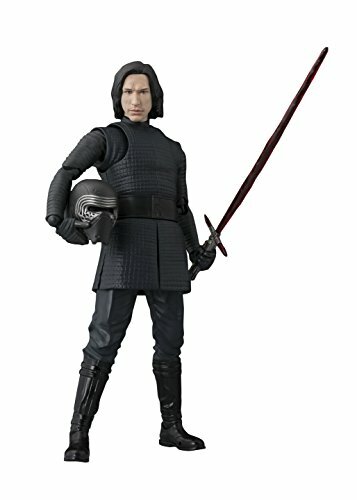 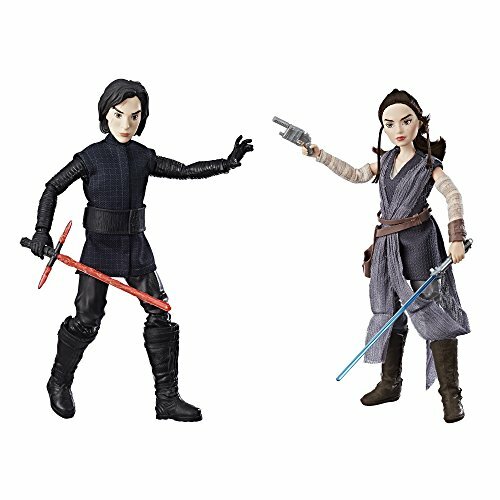 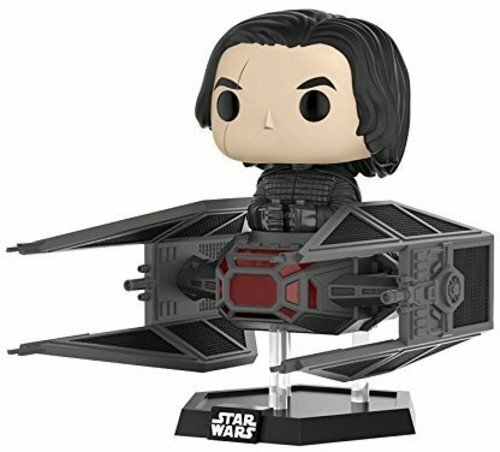 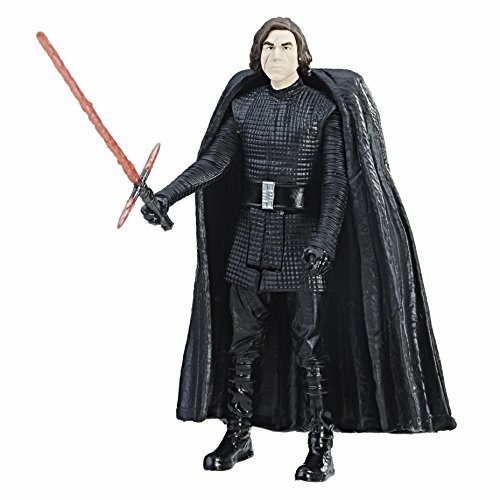 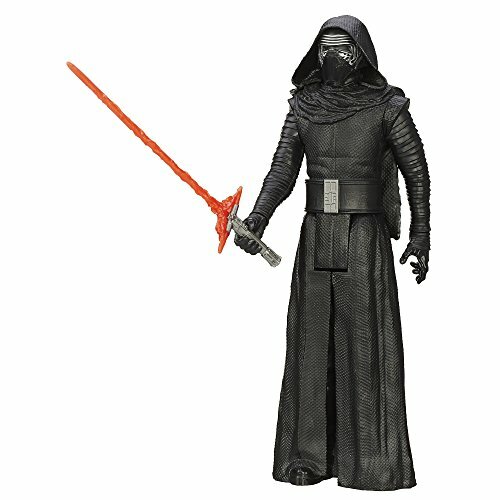 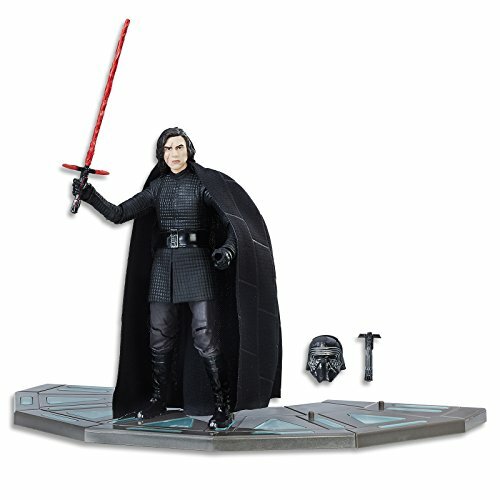 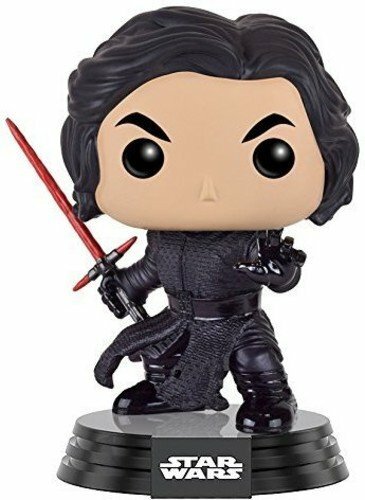 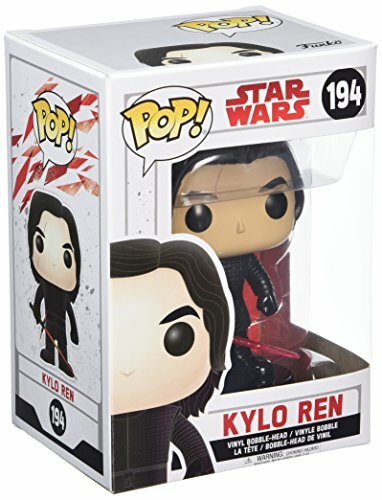 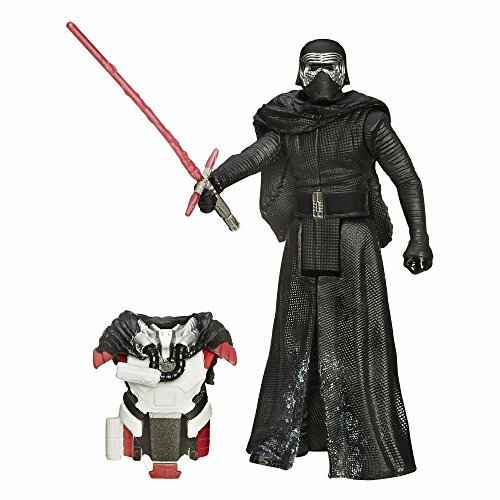 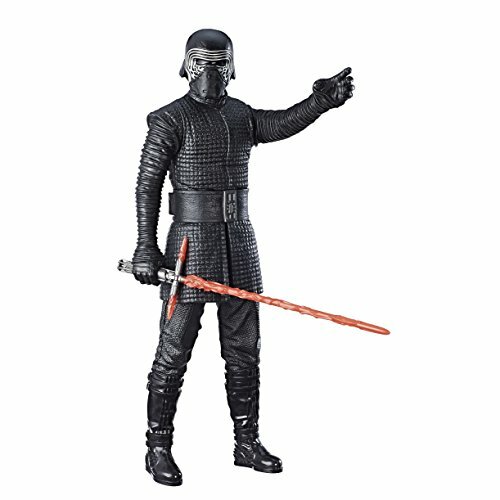 The student of Supreme Leader More... Snoke and himself Master of the Knights of Ren, the former Jedi apprentice is available in a wide variety of forms, including cute bobblehead, articulated action figure, display piece, and more. 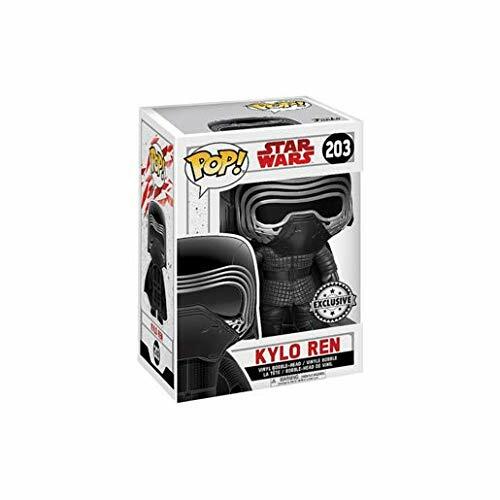 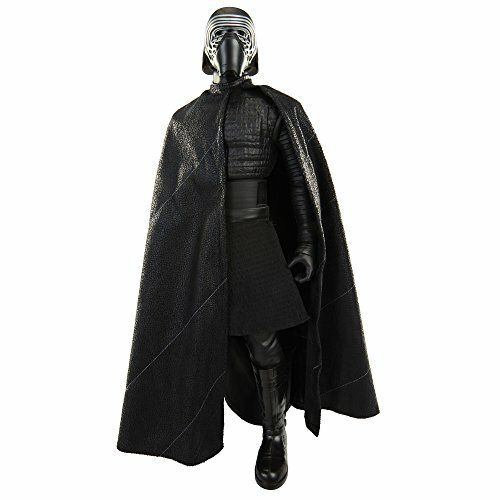 Find Kylo Ren wearing his signature black cape and iconic mask. 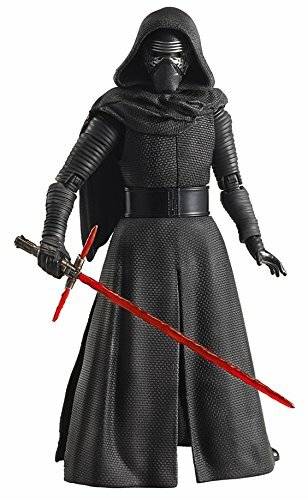 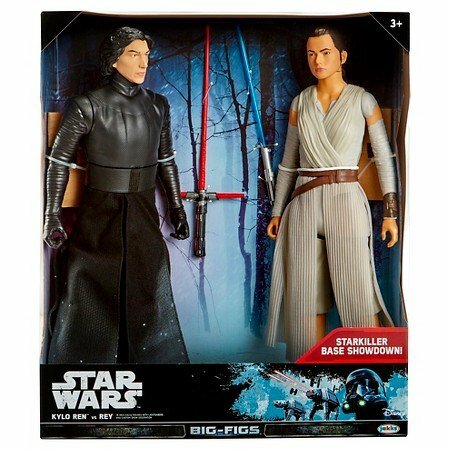 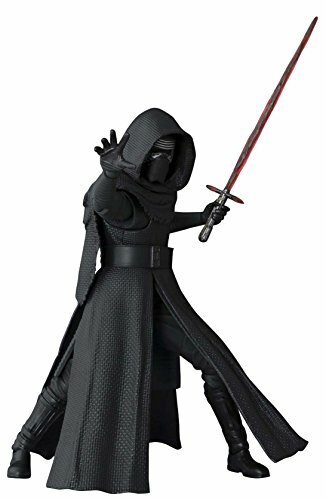 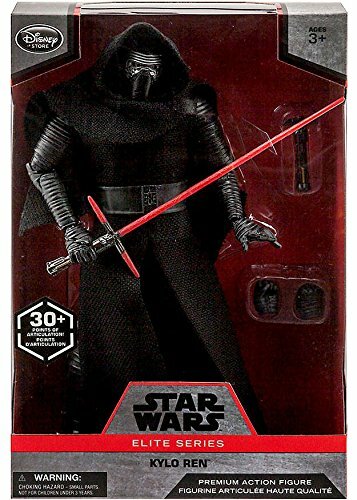 Star Wars Big-FIGS Kylo Ren Episode VIII Action Figure, 20"
Bandai Hobby Star Wars 1/12 Plastic Model Kylo Ren "Star Wars"